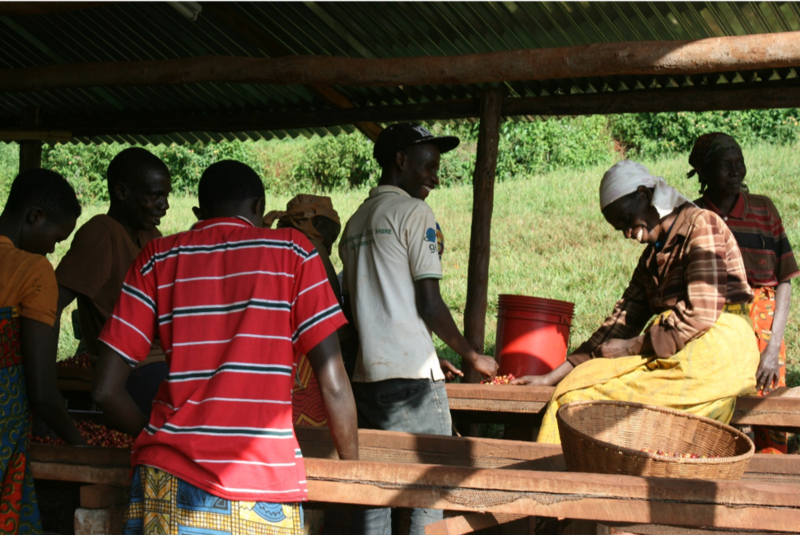 In Burundi’s Ngozi province in 1992, Nzove coffee washing station coffee was built in the commune of Mwumba. The site of the station can be found in an area with remarkably fertile and nutritious soil which resulted in the local people of the area farming and cultivating the rich land without receiving any permission from the government at the time. 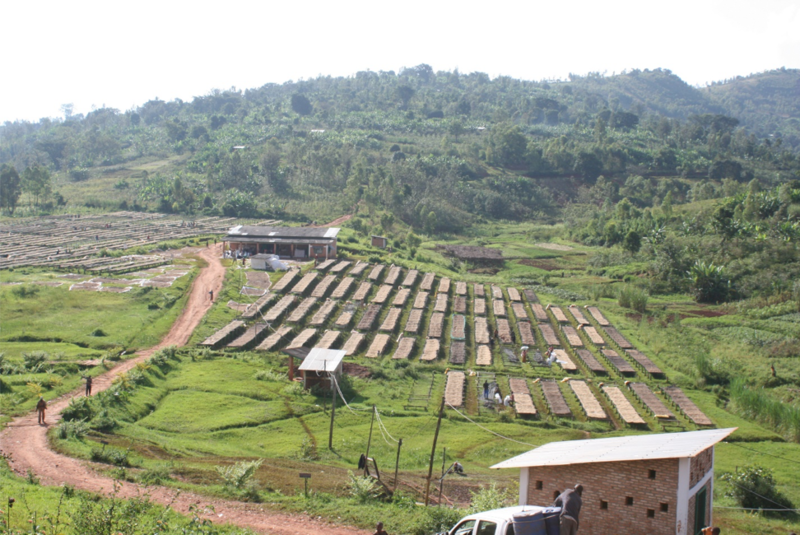 In response to the unauthorized land use and in a drastic attempt to claim back order and control over the region, the government decided to have a coffee washing station constructed to see order return to the agriculture of the land. 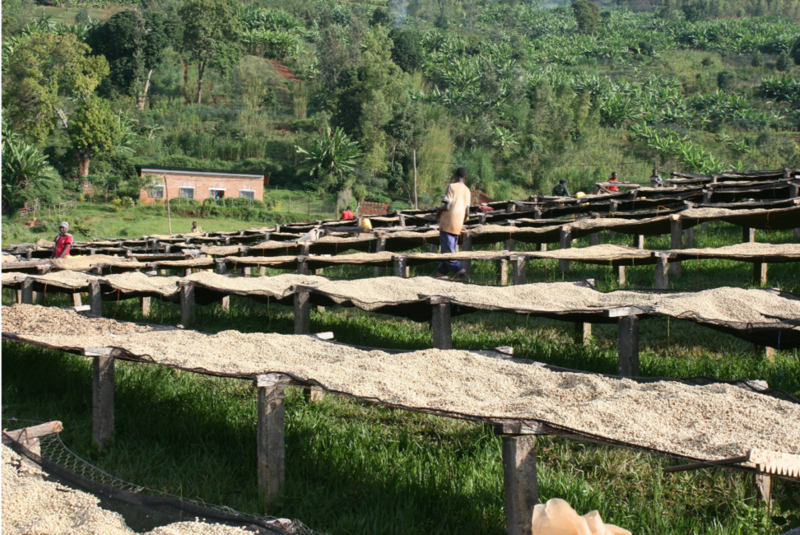 The name of Nzove originates from the name “inzovu” which is the Kirundi word for elephant. The land here was once, in a time long ago, home to a vast number of elephant herds but unfortunately, as is the case with many animals that once roamed the country, Burundi’s history of expanding agriculture and violence drove them and even many people into the surrounding nations of Rwanda, the Congo, Uganda and Tanzania.